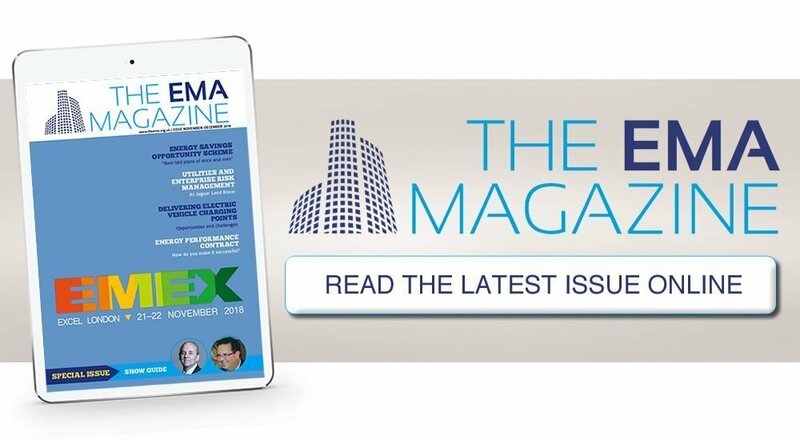 Welcome to the new issue and you can pick up a copy at registration to EMEX 2018. 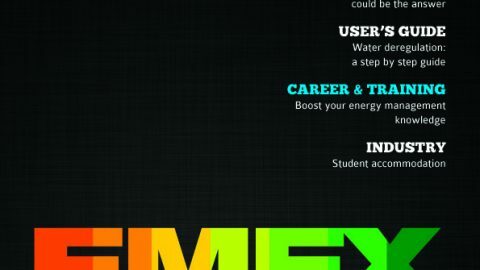 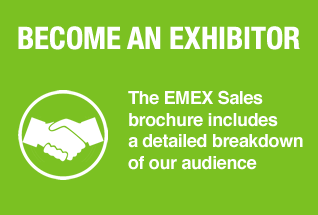 EMEX is aspiring to be our largest show to date and reflects a successful year for the EMA. 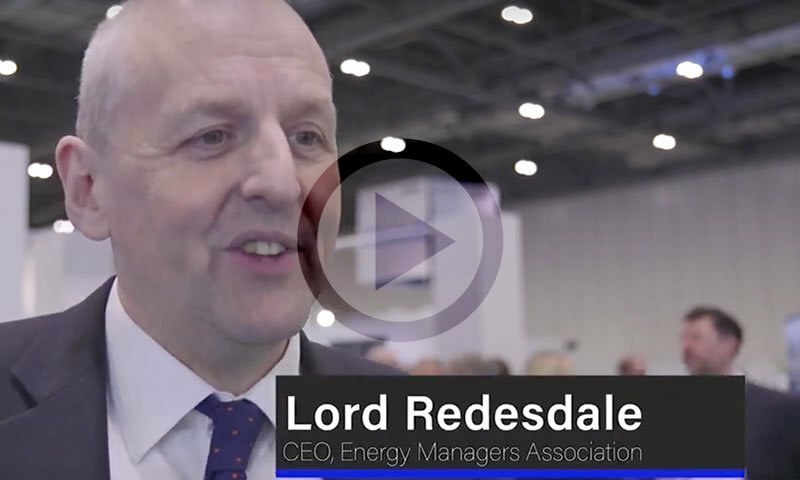 The issue that we believe will have more effect on the work of energy managers in 2019 than any other is not Brexit but the new Streamlined Energy and Carbon Reporting (SECR) regime. 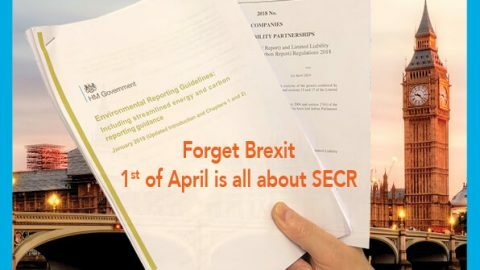 The first-ever report the EMA conducted was how CRC and GHG could be merged, and the Government has got around to doing just that. 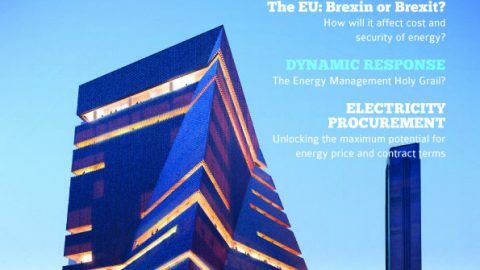 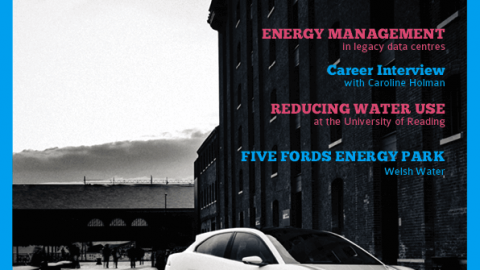 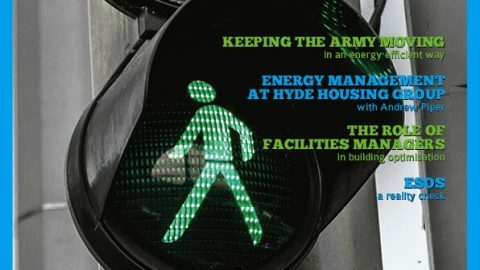 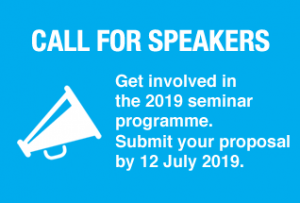 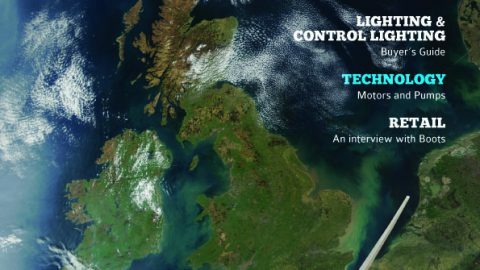 The Department for Business, Energy and Industrial Strategy (BEIS) representative will be presenting on SECR at EMEX, and you can also find an article in this issue outlining how the mandatory reporting mechanism linked to SECR works, and how the EMA is working towards helping you to meet the BEIS guidelines. 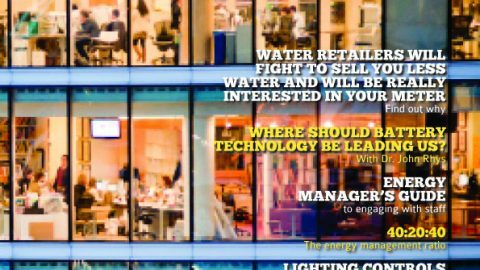 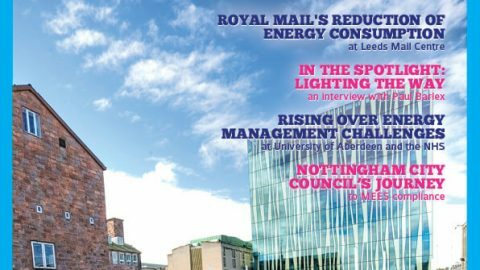 I hope you enjoy this issue and look forward to seeing you at EMEX.